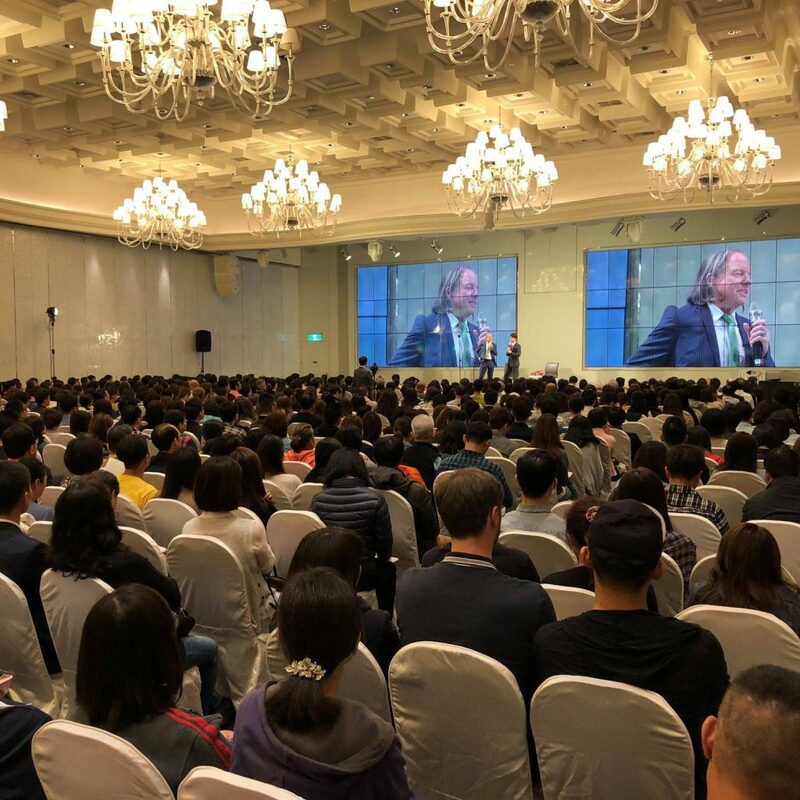 Since the founding of the company in 2010, Diamond Cutter Institute events and programs have been held in more than 75 cities and 35 countries worldwide. The DCI annual touring schedule is very full, but DCI welcomes requests for programs in new locations, and we are continually developing new services and capabilities to better serve the growing needs of event organizers, governments, NGOs, large and small companies, professional groups and individuals in every part of the world. DCI events can be large or small to fit the specific needs of the client. Well‑trained DCI teachers are located in many parts of the world and travel as necessary to make up the DCI team on site, as well as to lead DCI programs. DCI was named after one of the foundational books of Asian philosophy, “The Diamond Cutter Sutra”, which gives a profound and detailed description of the Asian presentation of cause and effect. The Diamond Cutter Sutra provides a clear method for creating specific results or solving problems in any area of life. 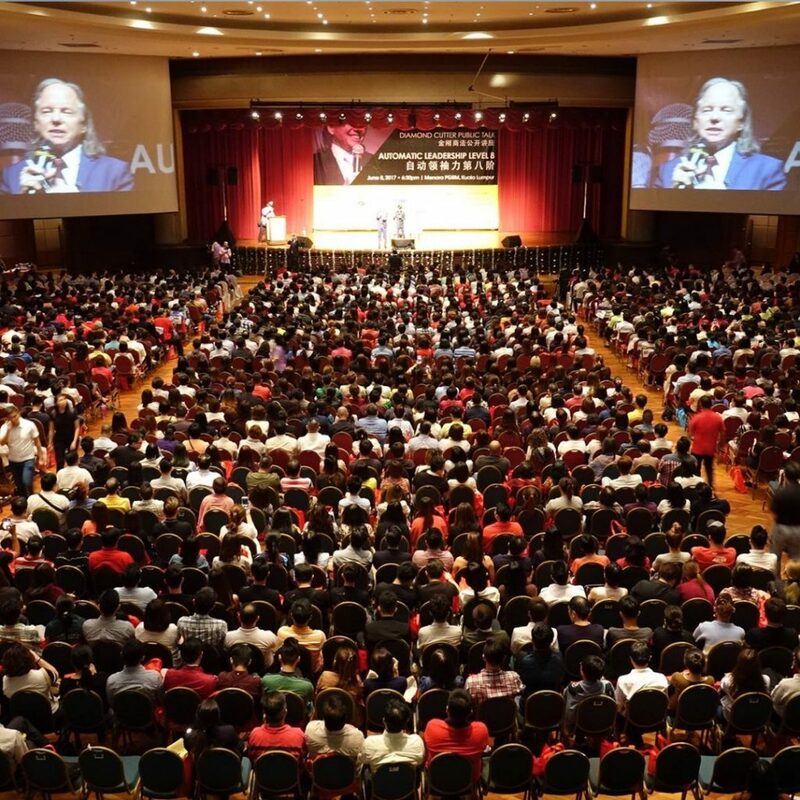 As a result of the groundbreaking work of DCI in teaching these great universal ideas for creating success and building bridges among nations, DCI’s annual public and private events are reaching influential global organizations such as China’s Asia Infrastructure Investment Bank, British Airways, the Congress of the government of Mexico, and Young President’s Organization (YPO). DCI offers a variety of programs to suit your needs. Please let us know if you would like to organize one of our standard programs or if there is something special that you would like to create for your company or audience. 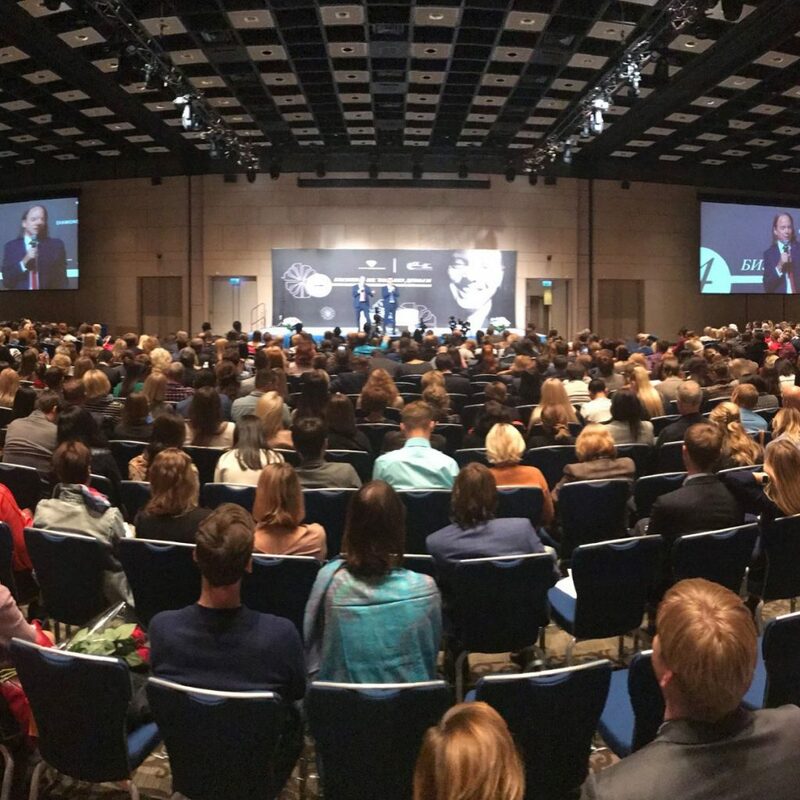 Public talks are most commonly organized for groups of 200 or more people and held in a theater, conference center, hotel ballroom, private corporate meeting space, or Sports Arena in the city. The lectures usually begin at 7:00pm and end at 9:30pm, and include opportunities for audience members to have a brief word with Geshe Michael and ask him to autograph copies of his books like “The Diamond Cutter”, “Karmic Management”, “The Garden” and “The Karma of Love” as well as opportunities to have personal conversations with Senior DCI Teachers present during breaks and after the conclusion of the event. Public events are hosted by Geshe Michael Roach and DCI Senior Staff, and and may include special segments such as music, meditation, interactive exercises, and open Question-and-Answer segments, when your audience can ask for explanations, challenge the teachers, and get guidance on their deepest problems and dreams. We welcome challenge…ask us your toughest questions. DCI clients in some cities have incorporated Geshe Michael and DCI Staff into creative arts programs or themed events, drawing from the message of the DCI system to reinforce, build or redefine the core values of their event or organization. Get creative and let us know what your ideas are. We may be able to make a special plan to do something completely new for you! The City Intensive: Go Deep! One of the most popular DCI programs is a one-day or two-day “City Intensive”, usually for groups of 150 to 500 people, hosted and facilitated by DCI Senior Teachers and often including Geshe Michael Roach. City Intensives are usually held in a nice hotel in the city center, to draw an executive audience and make it convenient for guests to go home at night. We make the most of the hours in the Intensive schedule, so that guests can have the most possible opportunities to interact with Senior DCI Staff, to get answers to their deepest questions and learn how to integrate the system into their daily lives. DCI City Intensives are designed to deliver a much deeper understanding of the principles, and more personal attention from senior DCI teachers. The program includes not only lectures by Geshe Michael or Senior Teachers, but also interactive elements led in small groups by the teachers, and important components of the DCI system such as a special Executive Yoga series derived from a 1,000‑year old practice. In addition to Executive Yoga, the intensive provides deeper instruction in special techniques of concentration and meditation which help us to understand the system more deeply and apply it more effectively, for faster and more powerful results. 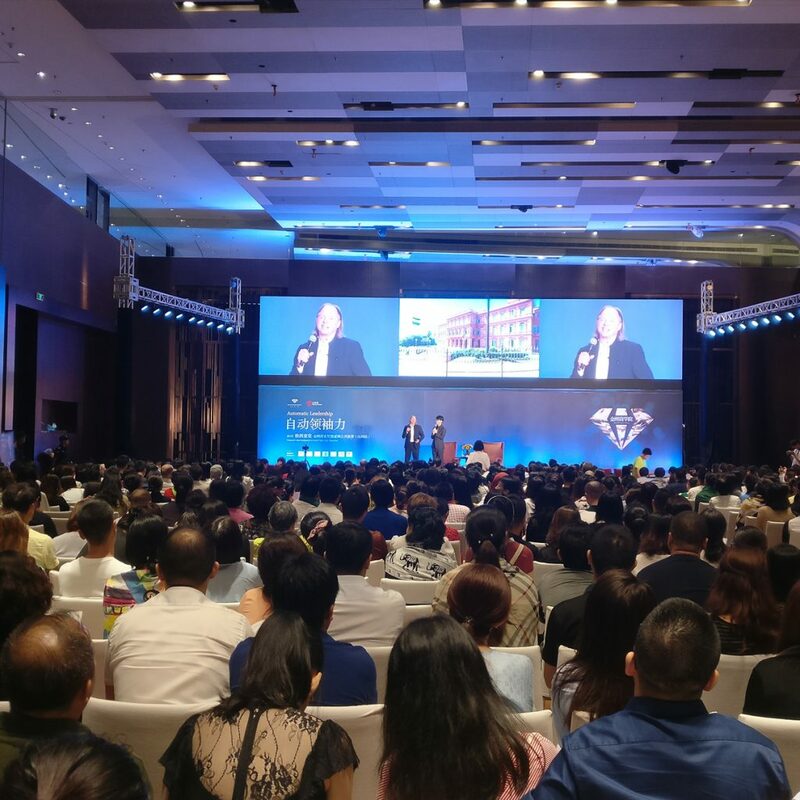 DCI was conceived as a way to recognize the universal nature of the greatest ideas of Asian philosophy, and make these ideas practical as “The Diamond Cutter System”, a method for leadership and success among governments, corporations, entrepreneurs and other professionals around the world. DCI will try to accommodate the special needs of every company and organizer. You may choose an individual DCI program or a combination of them. Many organizers prefer to host multiple programs..